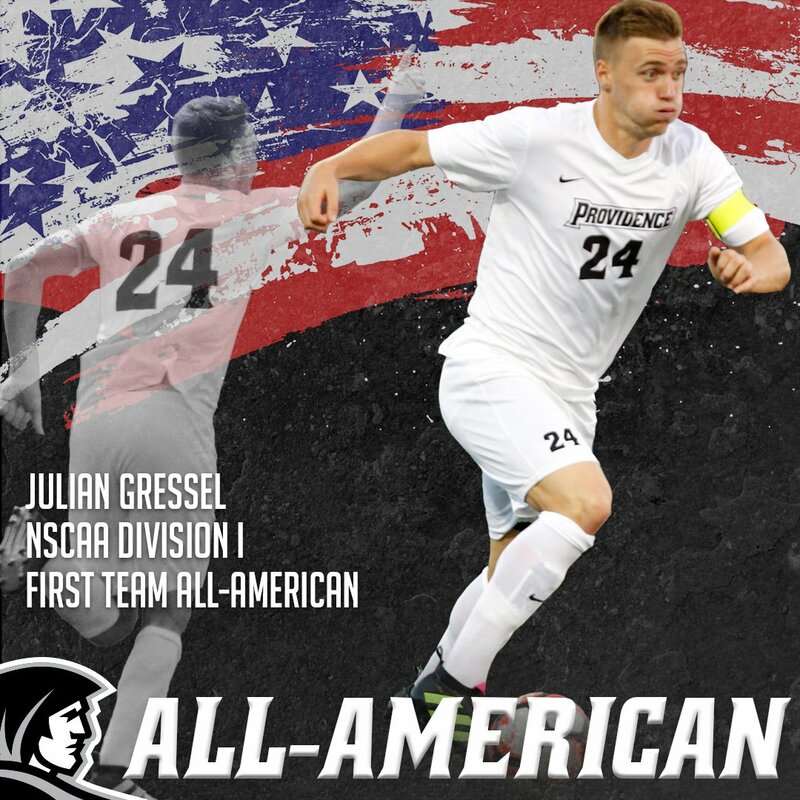 Congrats to Senior Men’s Soccer Captain Julian Gressel on being named a First Team All-American! Gressel was also recently invited to the 2017 MLS Combine in January. Danny Griffin and Joao Serrano were also named to the All-Great Lakes Region Third Team. I’m not quite sure why it would be to the Great Lakes Region, but congrats anyway.